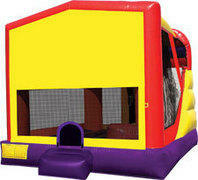 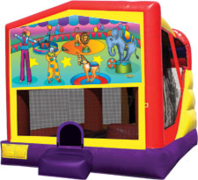 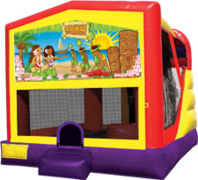 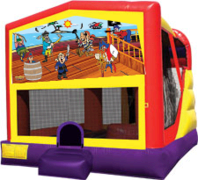 LotzaParty.com provides combo bouncer rentals in New Jersey and tri-state, including Pennsylvania, Maryland, and Delaware. 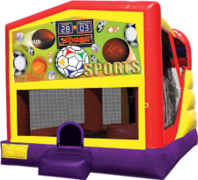 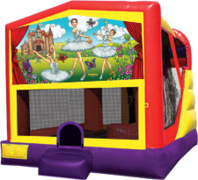 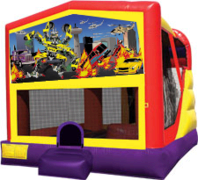 The combo bouncer unit is a great way to provide your guests the best of our slide options and bounce house options with an added basketball net inside. 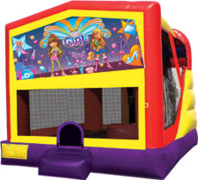 Our combo units are great for smaller yards or as an addition to another unit. 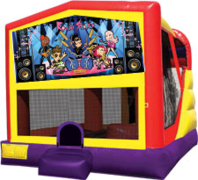 Lotza Party offers only the highest quality in mobile party entertainment for our tri state customers.